iPhone 6 and iPhone 6 Plus are available September 19 in these countries. 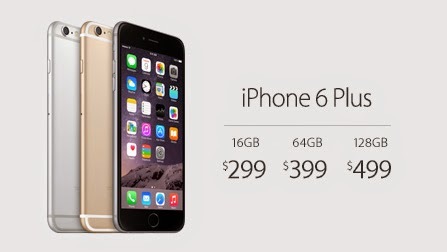 And more soon after, Pre-order your iPhone 6 starting September 12. The 6 Plus will cost $299, $399, and $499 for the 16GB, 64GB and 128GB models, respectively with your usual two-year contract. The iPhone 6 Plus device is the larger of Apple’s two new iPhones, and sports the exact design we’ve seen over the last several months; the sides are sloped over, and the screen size of the iPhone 6 Plus model is 5.5-inches with a “Retina HD” display (1920×1080). The 4.7-inch model, incidentally, has a screen resolution of 1334×750. There is a difference between the cameras on the 6 and the 6 Plus however. 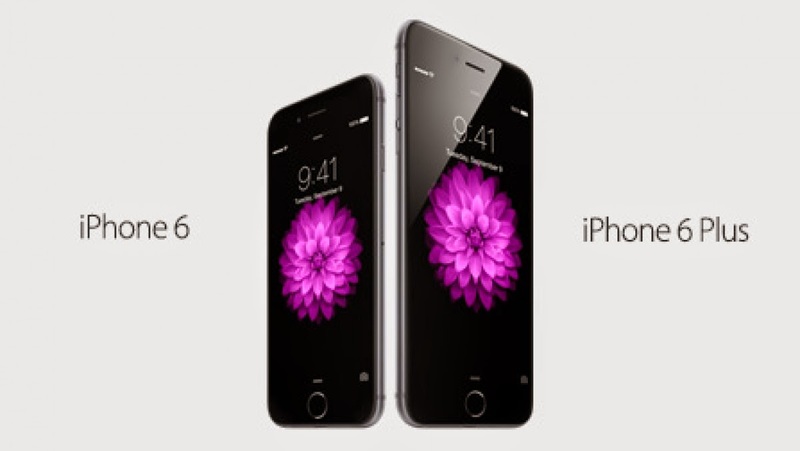 While the iPhone 6 has digital image stabilization, the iPhone 6 Plus features far improved optical image stabilization. That means that the lens can physical move to compensate for the movement of your hand. The iPhone 6 Plus won't be the first smartphone to feature optical image stabilization, but it will be the first iPhone. Mobile photographers (which is really everyone these days, right?) may be a little bummed to see that the 6 Plus has an 8-megapixel iSight camera and an f/2.2 aperture lens paired with the same True Tone flash as in the 5s.